After Verizon announced that they would offer iPhone 4 a few weeks ago, customers eagerly awaited the February 3rd pre-order date. Yesterday, many flocked to Apple.com and VerizonWireless.com to secure a device quickly since devices were available on a first come, first serve basis. Earlier today, big red announced that the company had hit their largest first day sales record in just two hours. Although Verizon did not provide any specific numbers, the high demand for the iPhone 4 apparently beat all single-day product launches. The influx of visitors even temporarily managed to bring their to nearly come to a halt. Fortunately, Apple’s website ran smoothly for those experiencing issues. 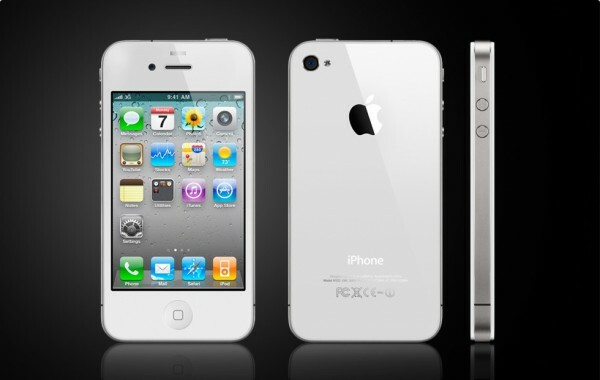 Verizon is no longer accepting any more pre-sales at the moment, however the iPhone 4 will be available for purchase online on February 9th at 3 AM (Eastern Time). Customers can also head to Verizon Wireless stores on February 10th at 7 AM (Local Time) to get their hands on a device. After over three years with AT&T, Apple has finally broken exclusivity. Although Verizon Wireless does not offer speeds that are as fast, they offer better coverage and a more reliable network. Customers were clearly dissatisfied with their network, but still truly love the iPhone 4 hardware and software. Although some Apple fans were unhappy with my “5 Reasons Not To Buy The Verizon iPhone 4” article, I still believe holding off for a few months is the best option. If you need a new device immediately, this is an excellent choice. However, be warned that upcoming devices such as the Droid Bionic and HTC Thunderbolt are only another few weeks away. So here is the big question, are you going to get one? Would this be your first smart phone? Are you switching over from AT&T? Feel free to let us know your story in the comments!